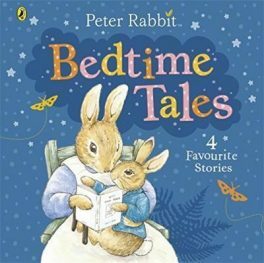 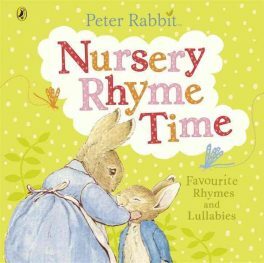 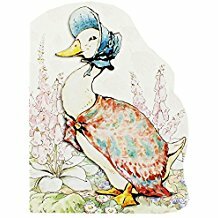 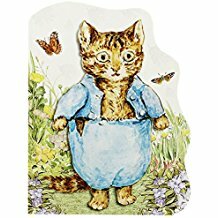 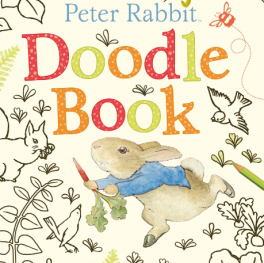 Hard cover book of rhymes and lullabies featuring Peter Rabbit and other Beatrix Potter's favourite characters. 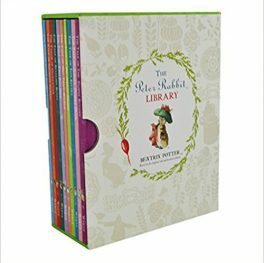 The Peter Rabbit Library. 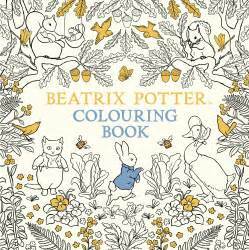 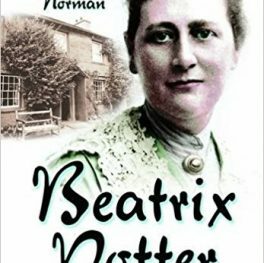 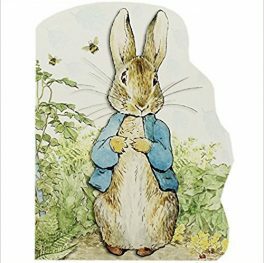 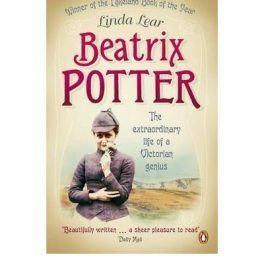 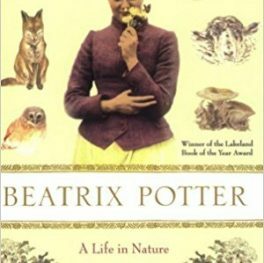 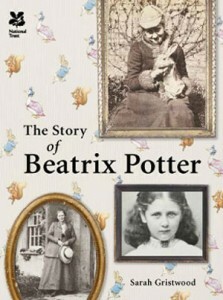 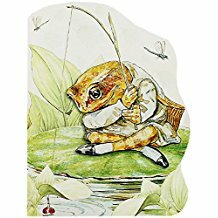 A collection of 10 books by Beatrix Potter based on the original and authorised editions.